A class for the beginner who would like to learn the basics of modern patchwork. 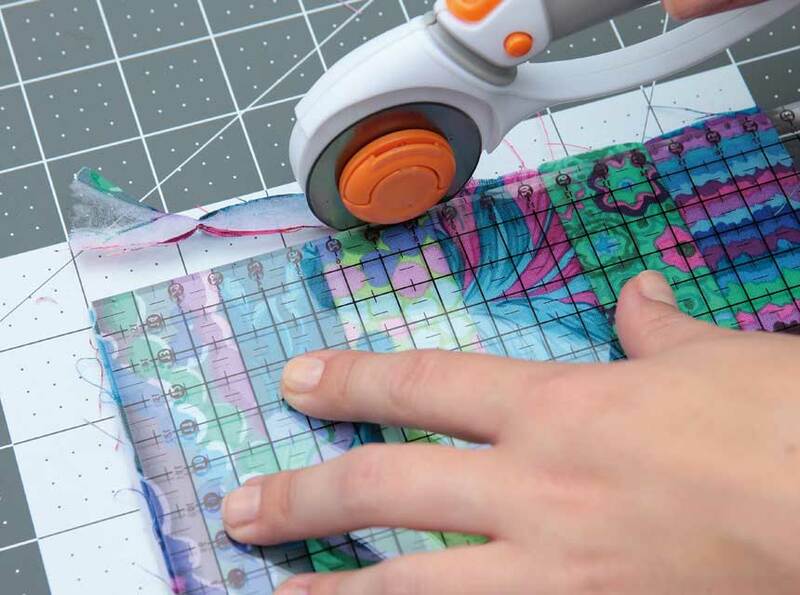 Discover how to rotary cut fabric and sew blocks using an accurate 1/4″ seam. Learn how to piece basic block and see examples of how you can use them. A class full of tips and advice for someone just starting out. Lunch, tea, coffee and homemade cake included! !